Finland — YIT has signed a contract with the City of Helsinki and Senate Properties on the implementation of the first phase (start-up area) of the Trigoni project and on the purchase of the start-up area. 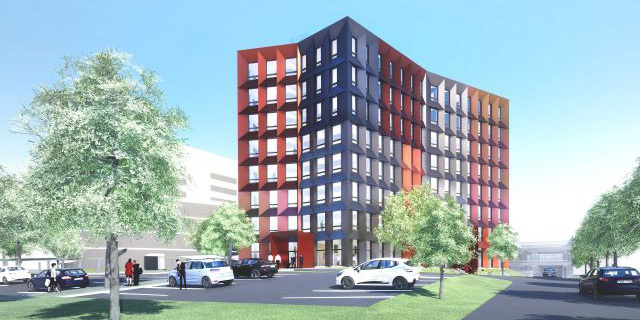 According to the contract, YIT will be responsible for the design, development and implementation of the start-up area in the Pasila high-rise district in accordance with its plan that won the Helsinki High-rise Design-Build Competition. The implementation of the start-up area includes the construction of two high-rise buildings and a podium structure. According to the proposal, the first high-rise in the start-up area, which will also be the tallest building in the area, will reach a height of approximately 180 metres and have a total of 51 storeys. The building is designed to include a hotel, apartments and a scenic restaurant. The other high-rise, approximately 140 metres tall and with 40 storeys, will house offices and apartments. The podium will include commercial premises, street-level storefronts and parking facilities. The start-up area is estimated to incorporate approximately 500 apartments, 300 hotel rooms and workplaces for 1,000 people. In its entirety, the Trigoni proposal includes nine high-rise buildings in the three planning areas of the competition. The podium and the five high-rise buildings envisioned for the Western area form the core of the proposal. Two of the five high-rises will be located in the start-up area. 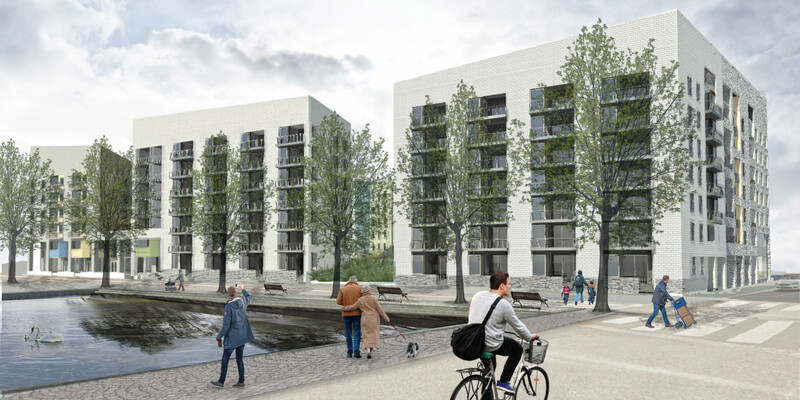 YIT and the City of Helsinki will form a partnership to draw up a local detailed zoning plan for the entire Western area on the basis of the Trigoni proposal. It is envisioned that YIT will also implement the rest of the Western area (the southern part) after the completion of the start-up area or partially in parallel with the construction of the start-up area. Construction of the start-up area can be started once the local detailed plan is ready, which is estimated to happen in 2020 or 2021. The value of the start-up area is approximately EUR 500 million. The value of the entire Western area is estimated to be around EUR 1 billion. “The large-scale redevelopment of Pasila, which is already visible in Central Pasila and progresses with this implementation contract, will make Pasila an increasingly important hub for traffic and a vibrant urban centre to live and work in. In the future, Pasila will have around 30,000 residents as well as jobs for over 50,000 people,” says Päivi Ahlroos, Project Manager, Pasila Area Development Project, City of Helsinki Executive Office. 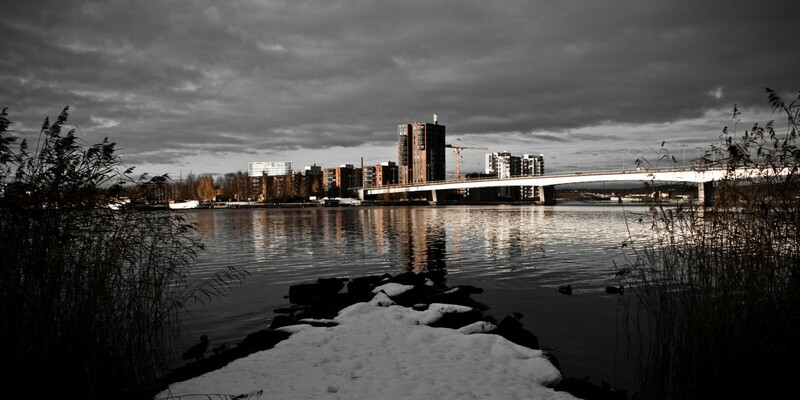 “Urban development is at the core of YIT’s strategy. The fact that Trigoni combines commerce, workplaces and housing and is located at an intersection of the various modes of transportation will create excellent conditions for a new heart of Helsinki in Pasila,” says Jouni Forsman, Senior Project Director for the Trigoni Project at YIT. Ten anonymous proposals were originally submitted to the Helsinki High-rise Design-Build Competition, four of which were selected for further consideration by the City of Helsinki and Senate Properties in October 2017. The Trigoni plan was nominated to win the competition in early October 2018. “The redevelopment of Central Pasila aims to improve the competitiveness of Helsinki and the entire metropolitan area. In this respect, the location of the area close to the centre of Helsinki is an excellent thing, and the high-rise development project now being launched supports this view. 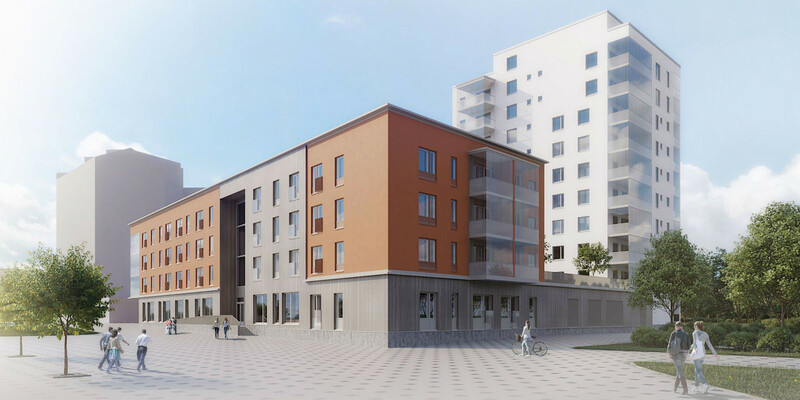 The development of a whole new district in Central Pasila is a good example of a real estate development project successfully pursued by the city and State together,” says Mauri Sahi, Director at Senate Properties. The high-rise buildings in the Trigoni proposal with an equilateral triangular geometry will create a unique sculptural landmark of international standards in Pasila.